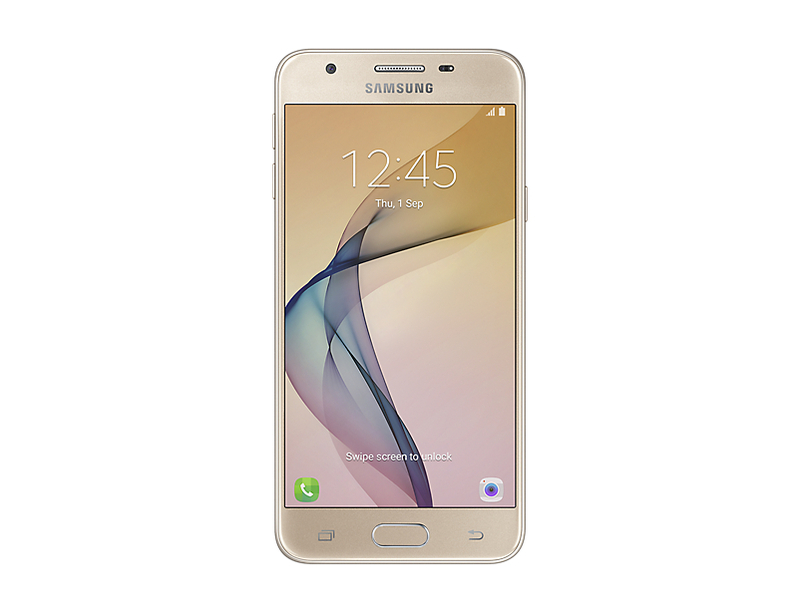 Samsung has started rolling out a new firmware update to Galaxy J5 Prime. The new update installs the March security patch and arrives as build number G570MUBU1AQB3. It is available for download as an OTA (over the air). Apart from the security patch, the update brings system improvements and bug fixes to Galaxy J5 Prime unlocked devices. Before installing the update, make sure your device is at least fifty percent charged and connected to a good Wi-Fi network. The update being an OTA should pop up on your device on its own (if it hasn’t already). However, if waiting is not your thing, you can check for it manually by heading to Settings. Launched in September 2016, the J5 Prime features a 5-inch display with a 720p resolution and corning Gorilla glass protection. The budget smartphone is powered by a quad-core Exynos 7570 processor paired with 2GB of RAM and 16GB of ROM. Other specs include 13MP rear camera, 5MP front snapper and 2400mAh battery. The phone still runs Android 6.0.1 Marshmallow with a Nougat update expected to be available only in the second half of 2017. Samsung has also released the latest March security update for Galaxy A7 2017, Grand Prime Plus and Tab A 10.1 (2016) devices.